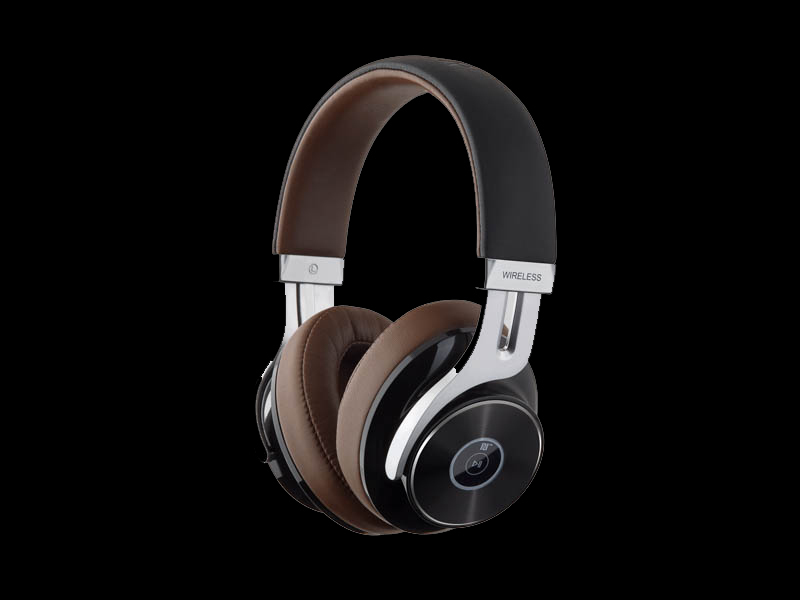 With the on-ear playback controls easily adjust and change your audio to how you see fit. Never reach for your device to adjust the volume or switch between tracks again. If you need to quickly pause your audio and talk with someone, press the on-ear button and begin the conversation. Once your conversation is over, press the play button and resume listening. 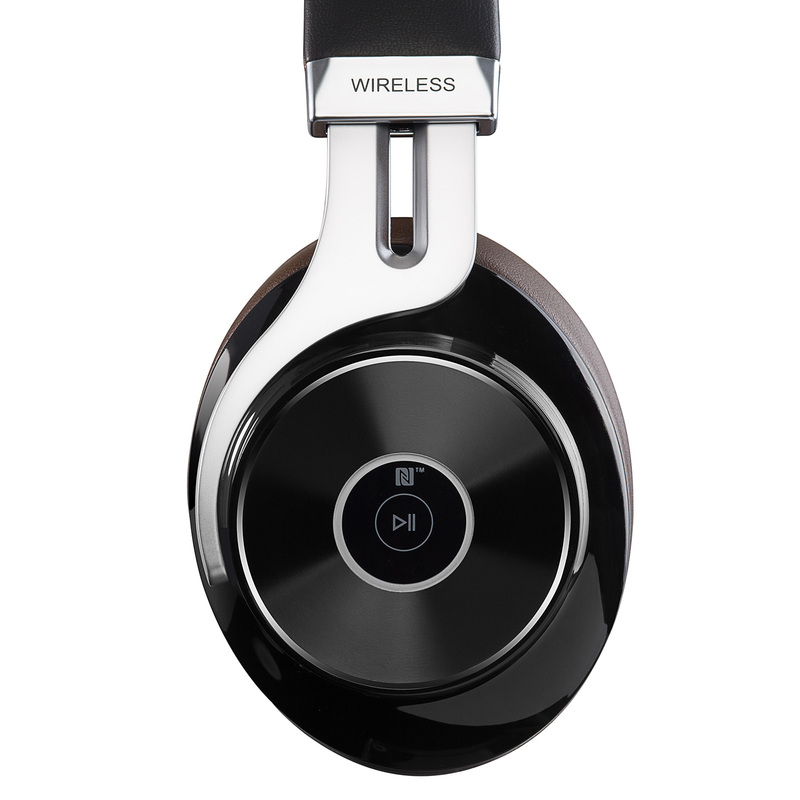 Enable wireless Bluetooth mode or sync between NFC and enjoy your sound wirelessly. Forgot to charged your headphones last night? Don’t worry, easily connect your headphones to your device with the included male to male AUX audio cable. 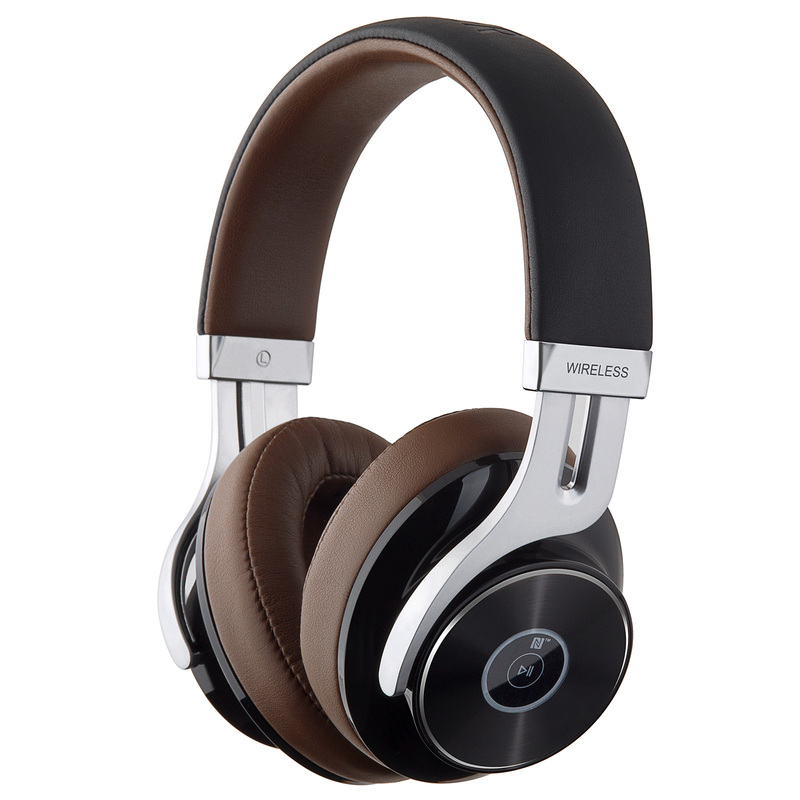 The W855BT uses an all new aptX audio codec. 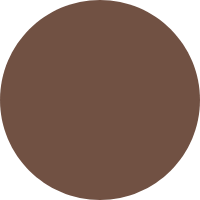 This codec allows for a CD-level near-lossless compression over Bluetooth. 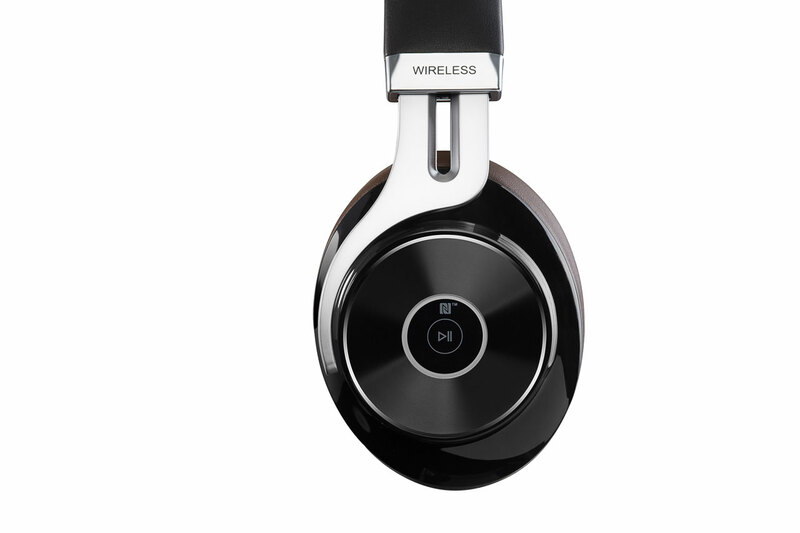 This empowers you to enjoy details in music you haven’t heard in a wireless headset before. 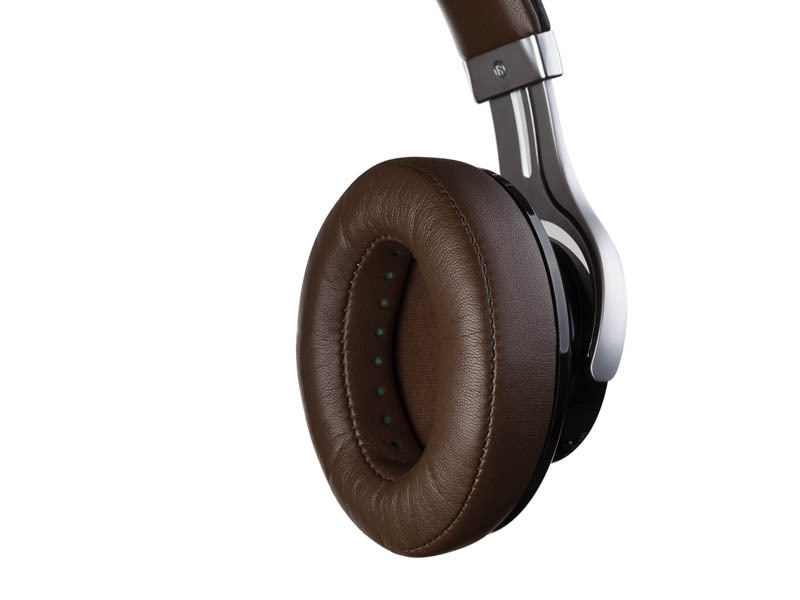 Using the universal standard for charging electronics, easily charge your headphones via a MicroUSB. Charge them by connecting to your computer, phone charger or USB to outlet adapter. 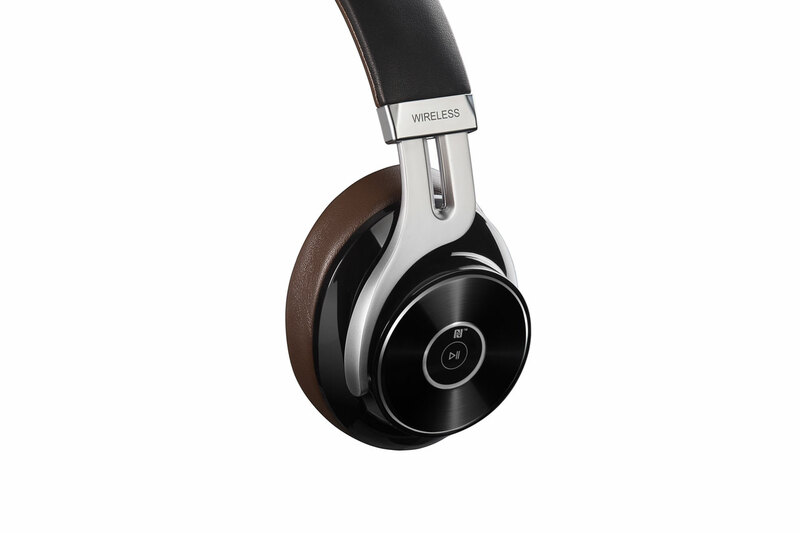 You are someone that is looking for more than just a pair of wireless headphones. 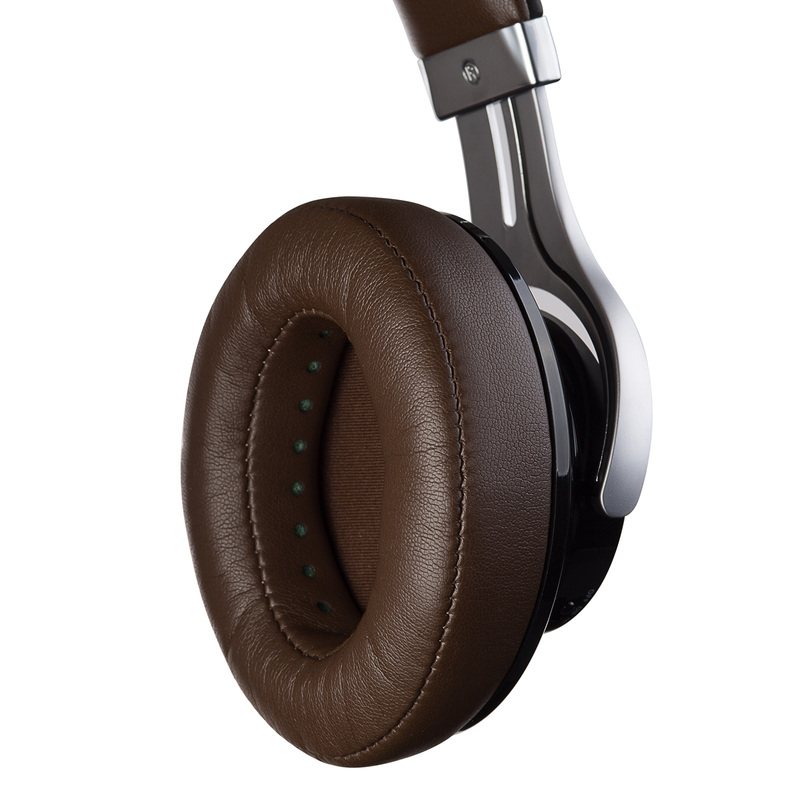 You demand that your headphones to be stylish and sound great. 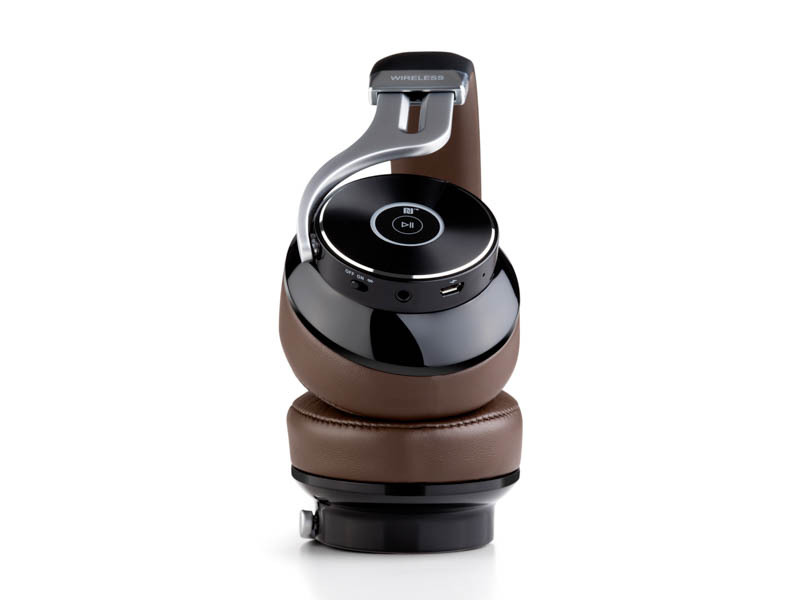 The W855BT Bluetooth headset, uses all our 20 years of professional audio background, to create the most comfortable, highest quality Bluetooth headphones you will ever experience. 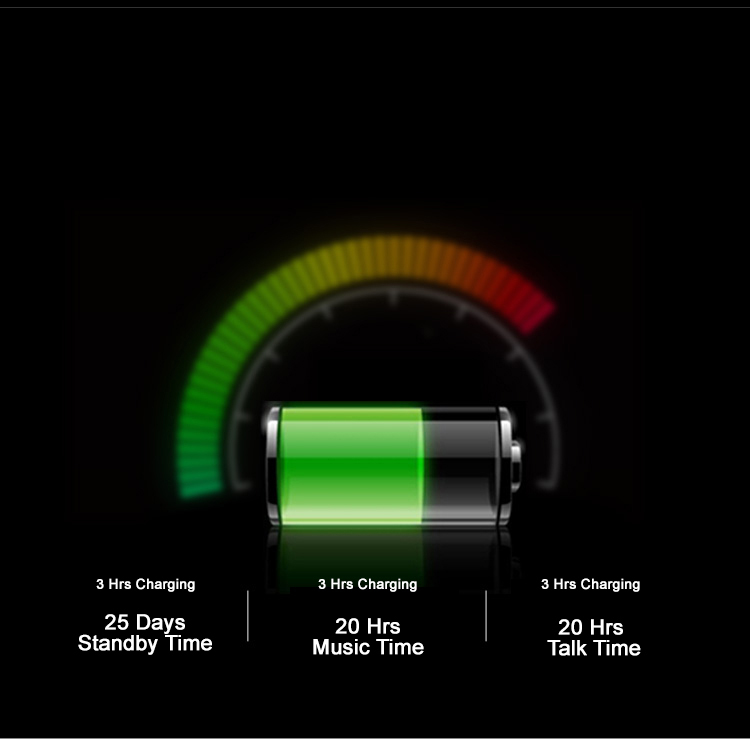 Nothing is more frustrating than having your device lose battery life during the day. 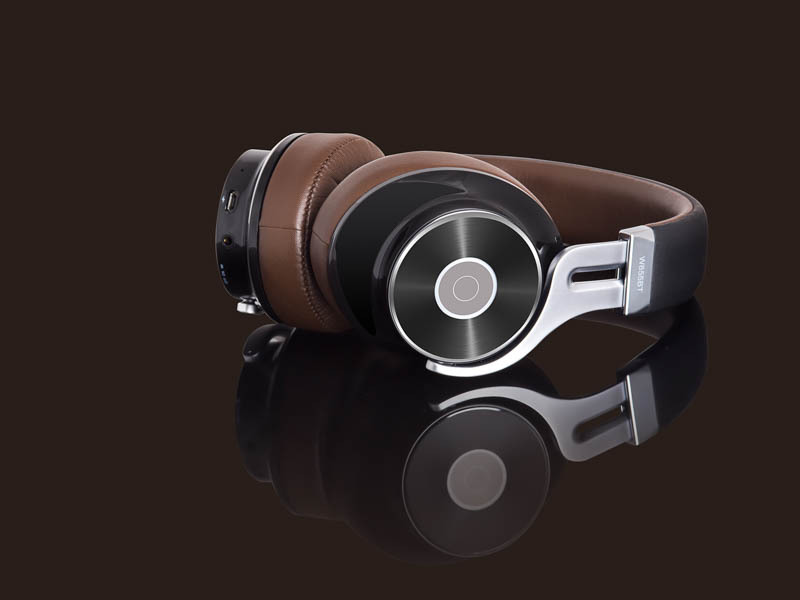 That is why the W855BT has a 20-hour battery life so that our headphones will last your entire day until you get home. 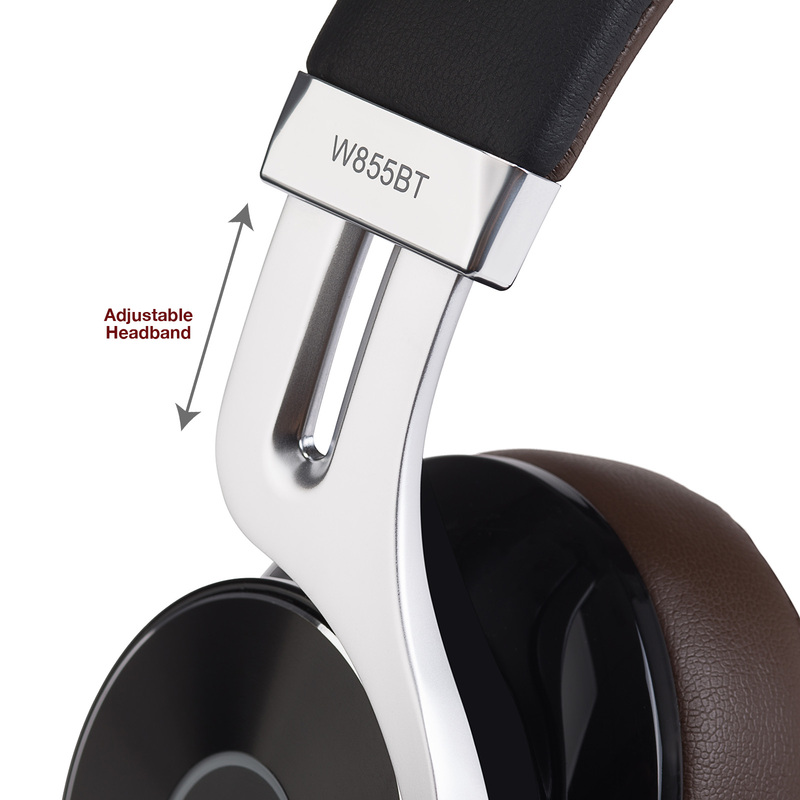 The W855BT also has over 400 hours of standby time so it uses less battery when inactive.